Breast augmentation is also referred as augmentation mammoplasty. When fat from another part of the patient's body is used to create the improved breast volume, the procedure is referred to as fat transfer breast augmentation. Breast augmentation is a deeply personal procedure, and it's important that you're doing it for yourself and not for someone else, even if that person has offered to pay for it. Patient satisfaction is high, specifically when they want the procedure themselves. ‣ You are unhappy with the upper part of your breast appearing "empty"
‣ Gummy bear breast implants : Form-stable implants are sometimes referred to as gummy bear breast implants because they maintain their shape even when the implant shell is broken. Once the implants are in place, you will be situated in an upright position so that the surgeon can make final adjustments to optimize breast symmetry. To finish up, all of the layers of tissue will be carefully stitched back together with sutures. Drains may also be used to help reduce swelling and discomfort during recovery. While breast augmentation patients can usually return home the same day, it will be necessary for someone else to provide transportation, as the drugs used for anesthesia take a while to fully wear off. Once you are home and in recovery mode, soreness, swelling, and bruising are to be expected but can be combated with pain medication and compression garments that provide extra support. Your surgeon will give you specifics regarding what to expect in your particular case, but it generally takes a few days or a couple weeks to fully recover, depending on the volume of the implants and the kinds of incisions made, among other factors. You may also need to return to the surgeon at least one more time to have drains or sutures removed, or if you are having any issues with your recovery. Step 1 - Anesthesia : Medications are administered for your comfort during the surgical procedure. The choices include intravenous sedation and general anesthesia. Your doctor will recommend the best choice for you. Step 2 - Flap techniques reposition a woman's own muscle : Flap techniques reposition a woman's own muscle, fat and skin to create or cover the breast mound. Sometimes a mastectomy or radiation therapy will leave insufficient tissue on the chest wall to cover and support a breast implant. The use of a breast implant for reconstruction almost always requires either a flap technique or tissue expansion. A TRAM flap uses donor muscle, fat and skin from a woman's abdomen to reconstruct the breast. The flap may either remain attached to the original blood supply and be tunneled up through the chest wall, or be completely detached, and formed into a breast mound. Alternatively, your surgeon may choose the DIEP or SGAP flap techniques which do not use muscle but transport tissue to the chest from the abdomen or buttock. A latissimus dorsi flap uses muscle, fat and skin from the back tunneled to the mastectomy site and remains attached to its donor site, leaving blood supply intact. Occasionally, the flap can reconstruct a complete breast mound, but often provides the muscle and tissue necessary to cover and support a breast implant. Step 3 - Tissue expansion : Tissue expansion stretches healthy skin to provide coverage for a breast implant. Step 4 - Surgical placement of implant : Surgical placement of a breast implant creates a breast mound. 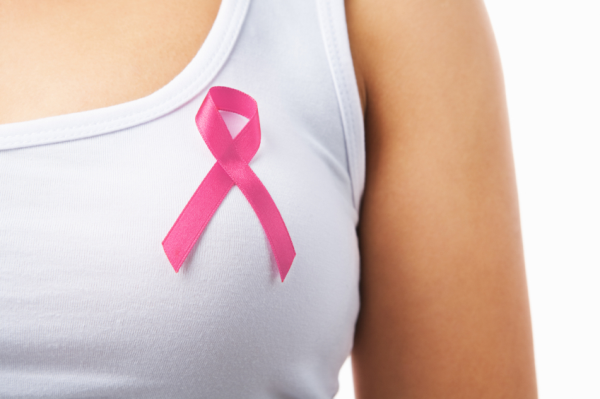 Following your breast reconstruction surgery gauze or bandages may be applied to your incisions. You will be given specific instructions that may include: How to care for your surgical site(s) following surgery, medications to apply or take orally to aid healing and reduce the risk of infection, specific concerns to look for at the surgical site or in your general health and when to follow up with your plastic surgeon. Healing will continue for several weeks while swelling decreases and breast shape/position improve. Continue to follow your plastic surgeon's instructions and attend follow-up visits as scheduled. The best candidates for an eye lift are people who are in good health and who have realistic expectations. If baggy eyelids or droopy eyelids run in your family, you may decide to have the surgery done sooner. After eyelid surgery, you will have stitches in both lids that will remain for a week. It is common to have swelling and occasionally bruising, but your eyelids should look normal within a week or two. Health insurance companies typically don't cover cosmetic procedures. If you are getting eyelid surgery for a medical reason (for instance, because your eyelids are drooping so much that it affects your vision), and if a vision test confirms that, your insurance company may cover it. 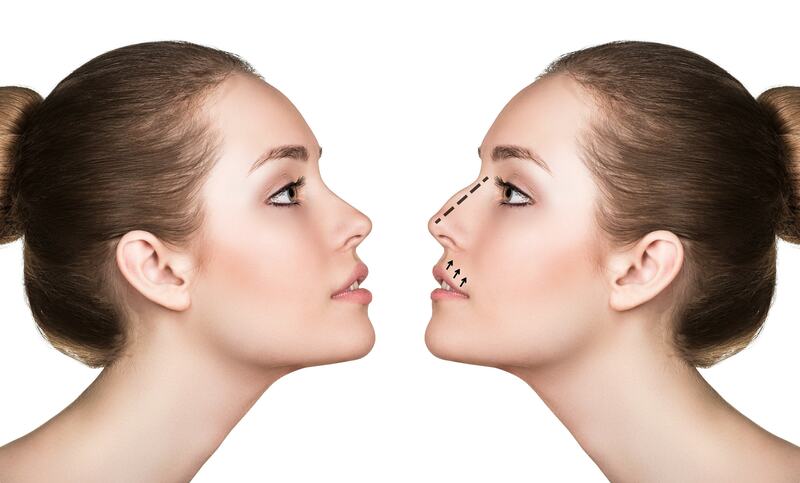 Rhinoplasty can be done in a hospital, a doctors office, or an outpatient surgical facility. Your doctor will use local or general anesthesia. If it’s a simple procedure, you’ll receive local anesthesia to your nose, which will also numb your face. You may also get medication through an IV line that makes you groggy, but you will still be awake. The procedure usually takes between one and two hours. If the surgery is complex, it can take longer. After surgery, your doctor may place a plastic or metal splint on your nose. The splint will help your nose retain its new shape while it heals. They may also place nasal packs or splints inside your nostrils to stabilize your septum, which is the part of your nose between your nostrils. For a few days after your surgery, you might experience drainage and bleeding. A drip pan, which is a piece of gauze taped below your nose, can absorb blood and mucus. Your doctor will tell you how often to change your drip pad. Be especially careful about sun exposure. Too much could permanently discolor the skin around your nose. You should be able to return to work or school in a week. Rhinoplasty can affect the area around your eyes, and you might have temporary numbness, swelling, or discoloration around your eyelids for a few weeks. In rare cases, this can last for six months, and slight swelling could persist even longer. You can apply cold compresses or ice packs to decrease discoloration and swelling. Abdominoplasty or Tummy tuck is a cosmetic surgery procedure for improving tummy shape by removing excess belly fat, loose skin and tightening the muscle wall. Liposuction of excess fat bulges is also required in most cases and is performed simultaneously. Second week of recovery: By the second week of recovery you should notice pain beginning to subside and any bruising should begin to fade. Any swelling should also have begun to go down, but it will almost certainly still be present. You should still be following your instructions concerning pain and antibiotic medication, as well as sticking to only light activity.